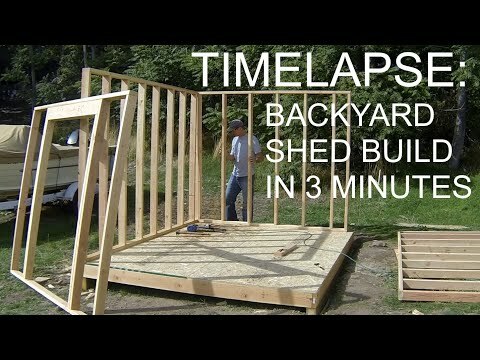 We show you all the steps to build a garden shed in under 3 minutes. This fun video is made from our complete how to build a shed series. We are the internets most comprehensive shed plan and shed building resource.